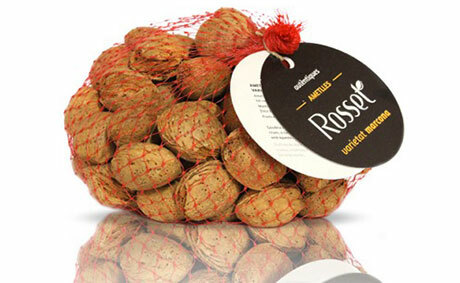 Hort de Ca Rosset is a company from Vilallonga del Camp (Tarragona) that sells the agricultural production of the Gomis-Fortuny family using non-conventional channels for sales of traditional nuts. 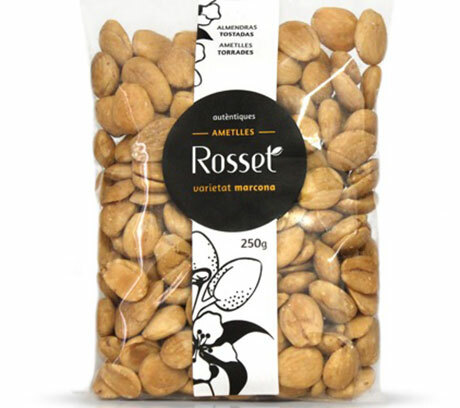 Currently, we are refocusing our potential customers towards companies, with gift hampers for customers and suppliers, token gifts for celebrations and inaugurations, deseasonalising gifts that companies give to each other. 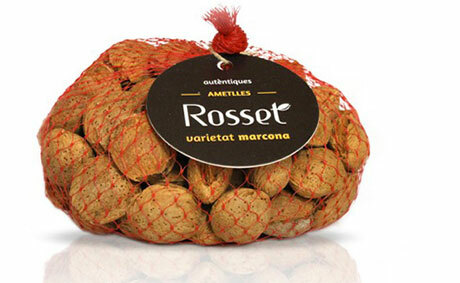 Ca Rosset arose from the need to sell the produce grown on our land at fair prices. 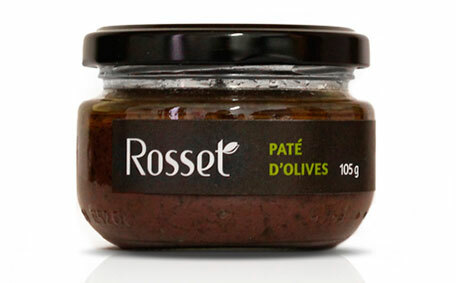 This ensures the continuity of farming and of this rural, natural way of life. 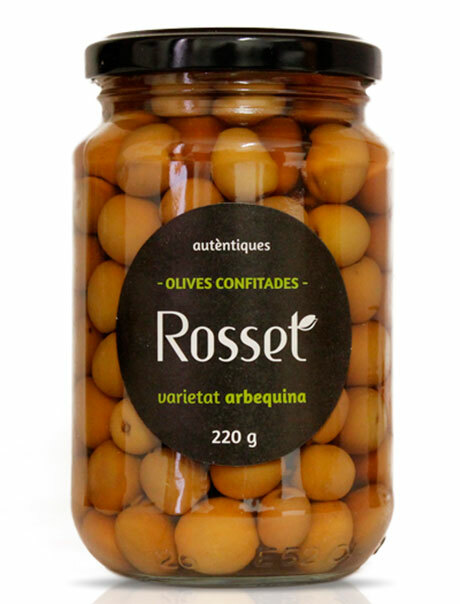 Located in the municipality of Vilallonga del Camp (la Selva del Camp), Ca Rosset grows produce that is typical of Tarragona and the Mediterranean: hazelnuts, olives, almonds, mandarin oranges, and grapes. 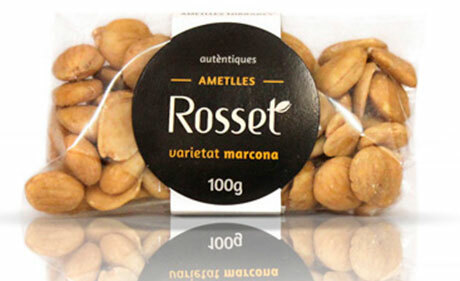 This new family project sells Negreta hazelnuts, Arbequina olive oil and olives, Clemenules mandarins or Nules clementines, and Marcona almonds. 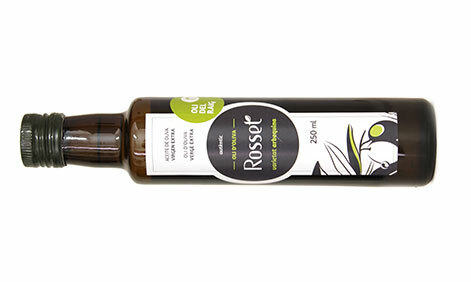 We seek to convey farmers' know-how, the force of nature, and the smell of wet earth. 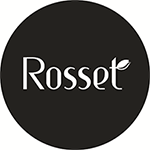 We have created our own brand, which draws on the reputation of our house, our family: CA ROSSET.